Published on January 27, 2012 in Australian News, News and Research. 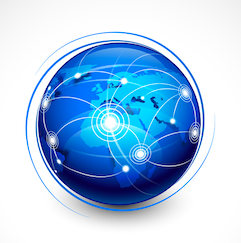 1 Comment Tags: Australian NBN, National Broadban Network, NBN. NBN Co is an Australian government-owned corporation tasked to design, build and operate Australia’s National Broadband Network (NBN). 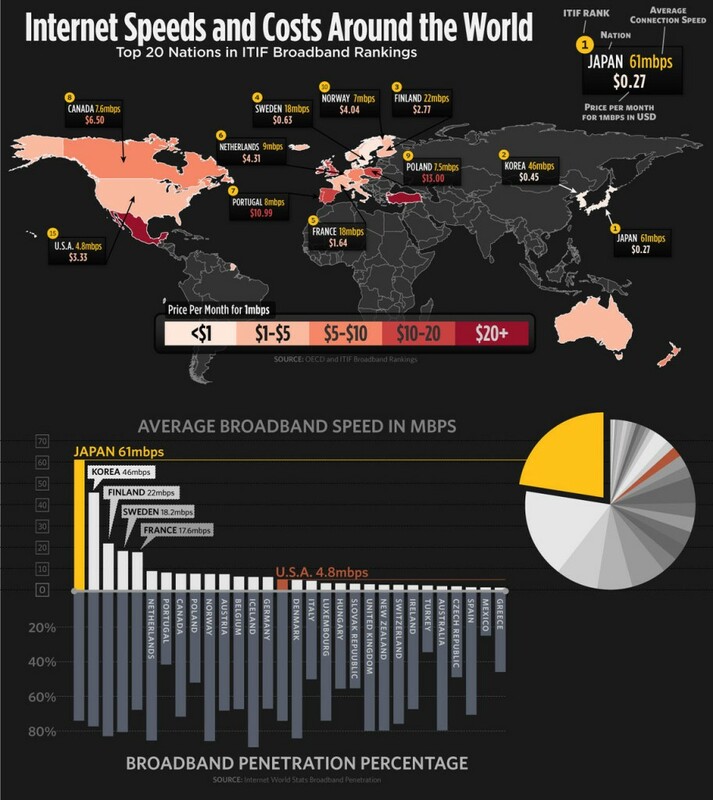 But how does Australia compare to other countries when it comes to Internet speed and cost?